If you use tenso.com we can easily ship our products overseas to you. 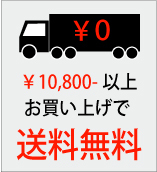 To use this service, please register at tenso.com as well as RACOStAR. 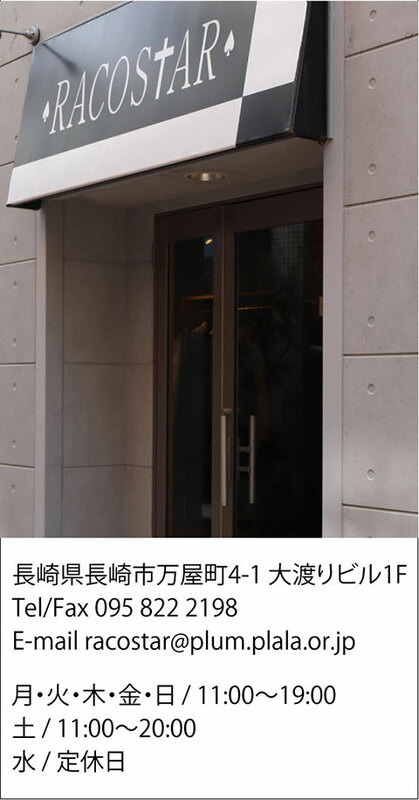 To use this service, please register at "tenso.com" as well as FreeStrain. FreeStrain does not operate this oversears forwarding service "tenso.com" . So, if you have any inquiry about this service, please contact with "tenso.com" directly.